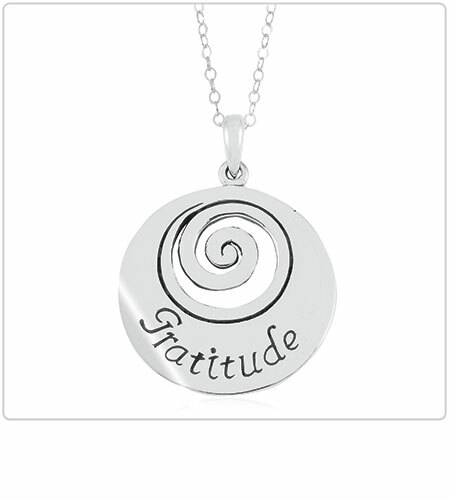 Simplicity, beauty and gratitude come together in this sterling silver spiral pendant. The spiral takes us home to ourselves and returns outward expressing our appreciation as we move through our days. 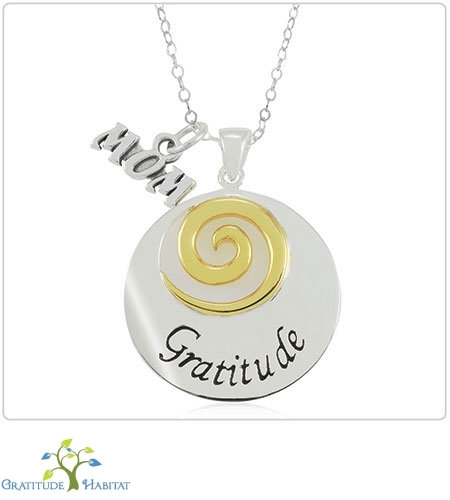 Wear this handcrafted pendant as a celebration and a testament to the beauty and gifts in your life. 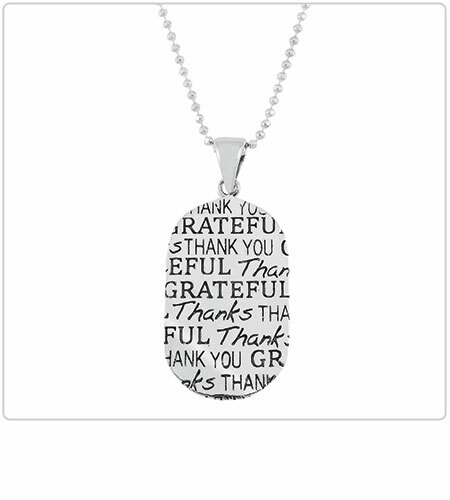 The word Gratitude is etched in an elegant typeface…hand-crafted and as in life, not perfect and still beautiful. Give the gift of gratitude to yourself and to the people who lovingly support you. 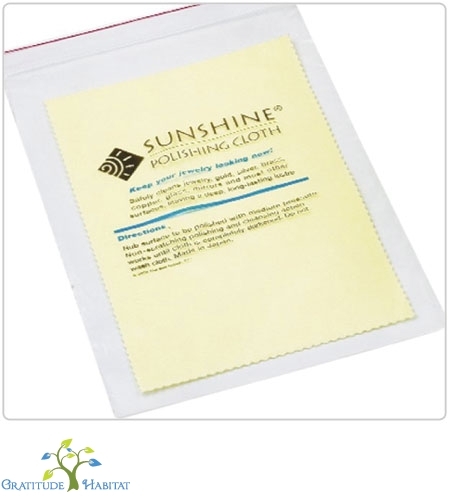 Tip for polishing silver: Put a spot of toothpaste on a soft towel and gently rub until shiny.